Just weeks after Apple abandoned its plans to build a $1 billion data center in Ireland, and amid a major Irish tax dispute with the European Commission, Apple CEO Tim Cook ensures his company remains committed to the country. 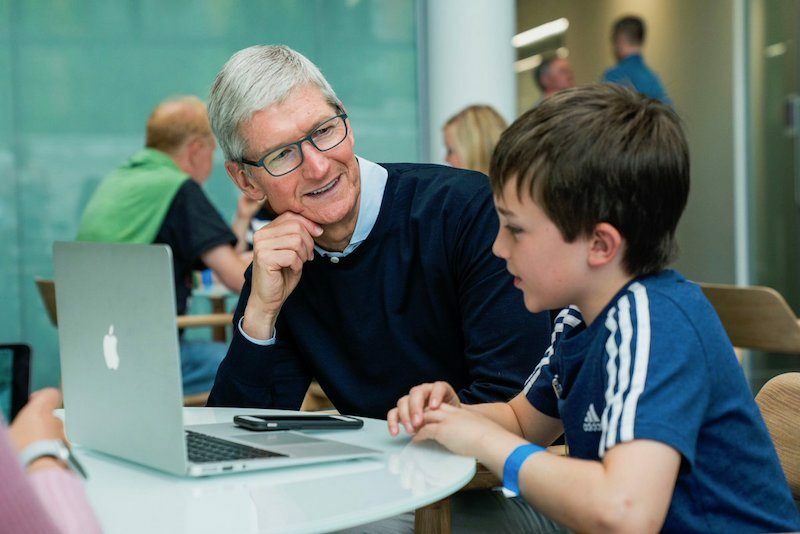 In a recent interview with The Irish Times, Cook said Apple appreciated the support it received from the community who wanted the data center to be there, and reaffirmed Apple's commitment to Ireland as a whole. "We loved the community there. Fortunately we had great support from the community who wanted us there. That's probably the biggest disappointment from our point of view; we felt we could have been in the community and made a lot of friends like we had in Cork and grown the relationship over time," Cook said. "But we understand and respect the process." Of course, not all local residents wanted the data center there, as concerns were raised about its potential effects on local animals, flooding on a neighboring golf course, and its close proximity to a shut-down nuclear power plant. Last October, Apple finally won approval for construction by the Irish High Court, after an appeal by two individuals against the decision was dismissed. However, the appellants decided to take their case to the country's Supreme Court, resulting in Apple abandoning its plans just before the hearing was to occur. 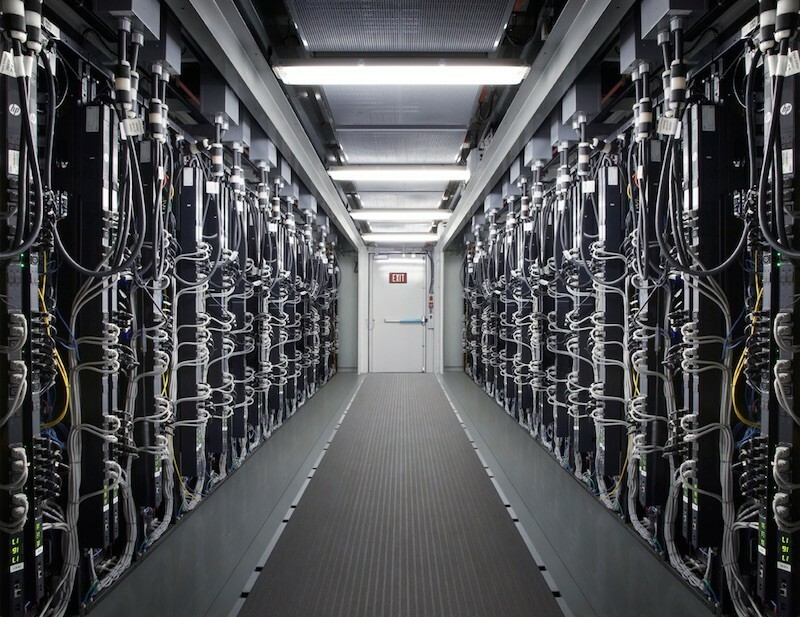 "Despite our best efforts, delays in the approval process have forced us to make other plans and we will not be able to move forward with the data centre," Apple said in a statement ahead of the Supreme Court heading on Thursday. "While disappointing, this setback will not dampen our enthusiasm for future projects in Ireland as our business continues to grow," the company said, citing plans to expand its European headquarters in County Cork where it employs over 6,000 people. Cook added that Apple "didn't come to Ireland for tax," nearly two years after the European Commission ruled that the company received illegal aid from the country, ordering it to repay 13 billion euros to the country. Apple and Ireland are both appealing the ruling, as escrow payments begin for now. "We came to Ireland in 1980 because we saw a community we thought we could grow, and could do a number of things to support the continent. We've stayed on course on that over almost four decades. It hasn't been a straight line – life isn't a straight line, things go up and down – but it's always been in a trajectory that is increasing. I don't anticipate that changing." Cook visited Ireland this week, where he met with the country's head of government Leo Varadkar in Dublin, before heading to Cork, where Apple's European headquarters are located. Apple recently expanded the campus with a new building that provides space for an additional 1,400 employees. Apple's recently updated European Job Creation page reveals that it now supports 1.7 million jobs across Europe, including around 1.5 million jobs attributable to the App Store ecosystem, some 17,000 of which are based in Ireland. Apple's website notes that it "has been based in Cork for over 35 years and now directly employs 6,000 people throughout Ireland supporting all aspects of the business." The company also says its Irish team has "doubled in size over the last five years and includes over 80 different nationalities." All in all, this amounts to a good PR campaign for Apple, echoing much of what it said in its Message to the Apple Community in Europe a few years ago. Cook added that Apple "didn't come to Ireland for tax,"
Of course they didn't go to Ireland for the taxes. They went for the lack of taxes. "Cook added that Apple "didn't come to Ireland for tax..."
Cook’s comments would be funny if they weren’t so ridiculous and such an obvious lie. I don't know. It depends on if he said it using that phoney voice he puts on at the beginning of keynotes when he prattles on about how inspiring iPhones are. I couldn't help myself when I saw this photo and how outdated the Macs are right now so I made this. If you love Ireland / the community so much, why not pay taxes as that goes towards running the community. If his commitment to Ireland is anything like his 'commitment' to the Mac, then Ireland is in trouble. Agreed. Getting really demoralised about the state of the Mac. Get a grip Tim and don’t screw the heritage of this great company. We need updates and we need them sooooon!